Logo Art inspired by the works of Jon Van Zyle and Changing Tides. We thank them for allowing us to use their art to create our logo. Innoko Boarding Kennel is continuing the pet care service formerly known as Northern Pet Care. With guidance from the previous owner, we strive to provide the same quality service you have come to know and expect. 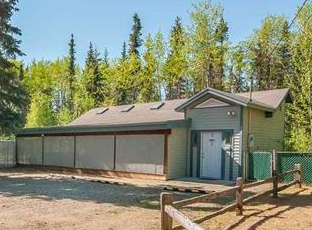 Innoko Boarding Kennel is a small pet boarding service located in Two Rivers, Alaska, Mile 22 Chena Hot Springs Road. Our customers state that our facility and care are worth the short drive. Owner, Corrine Lundell has 17 years experience of working with, and caring for, dogs in a remote village. 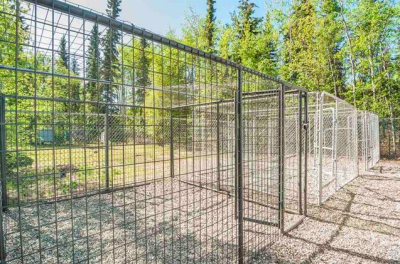 The kennel offers your pet the peace of the wilderness in a safe, secured kenneling space and you the peace of mind knowing your pet is being well cared for out of harms way. 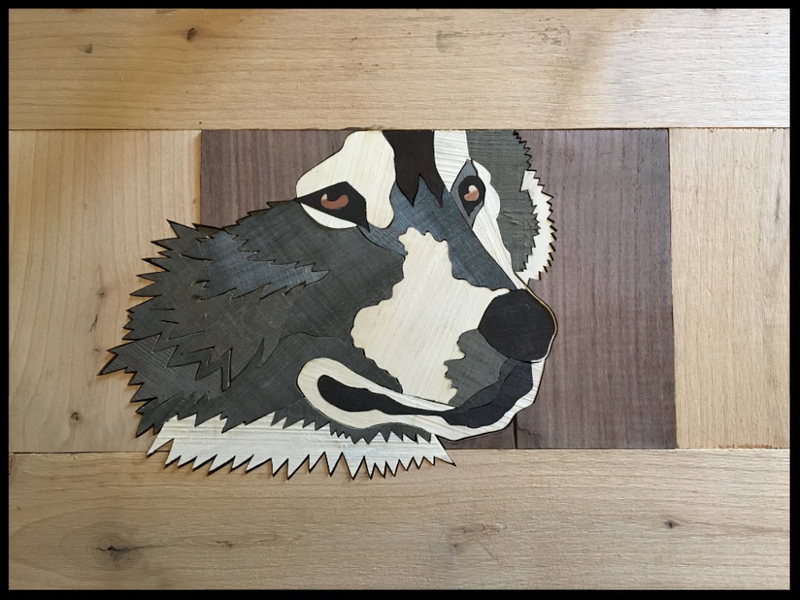 We offer nail trimming for $10 depending on length of nails. Please provide Innoko Boarding Kennel with written proof of the above health requirements, current within the last year. Records can be emailed to [email protected] in advance. In keeping all animals healthy, we can not accept animals without current health records! ​Thank you for assisting us to keep all animals healthy! !